Riverdale, an American teen drama TV show based on the famous Archie comics. 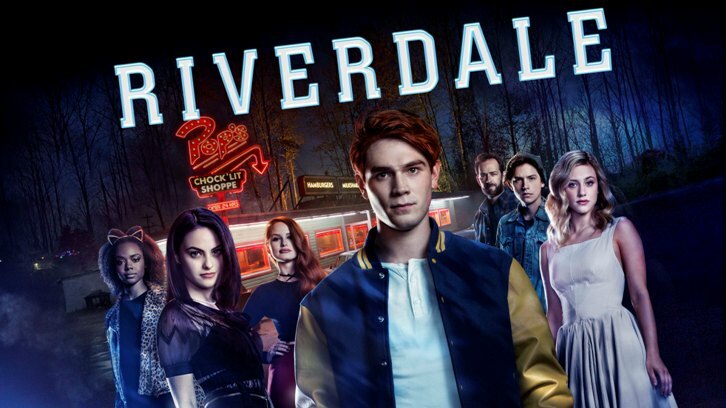 Roberto Aguire-Sacasa tried to reinvent the famous Archie comic and turned it into Riverdale. Riverdale, a town where everything seems to be perfect but nothing goes right. 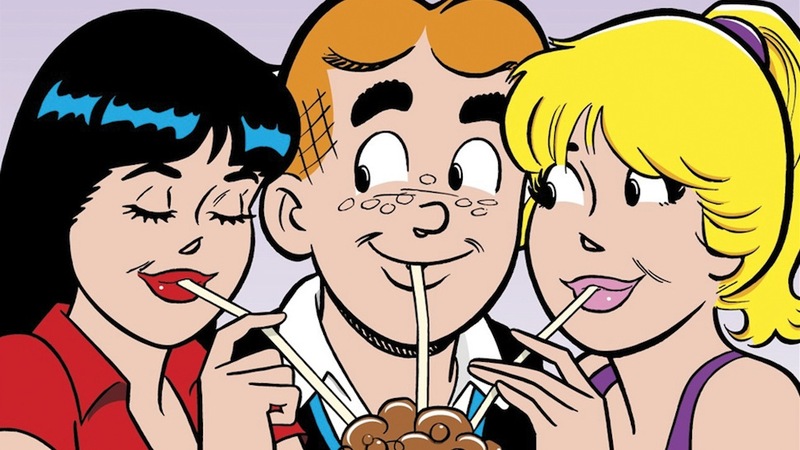 It all starts with Archie (KJ Apa), Betty (Lili Reinhart) and Veronica (Camila Mendes). Jughead (Cole Sprouse) is the narrator of the series. Who doesn’t remember Cole Sprouse? Star of the famous Disney TV show (The Suite Life of Zack and Cody). 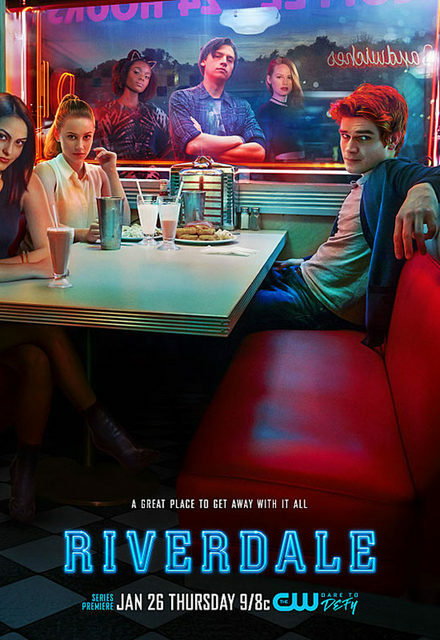 Riverdale is a feminist drama filled with secrets and mystery which begins with the murder of Jason Blossom, Cheryl Blossom’s (mean girl) twin brother on July 4th. The first episode was aired on 26th January 2017. We have watched three episodes till now and we absolutely love it. It’s quite interesting and makes you want to wait for the next episode. The storyline is not something new. In fact it’s the same as ‘’Scream’’ the TV show. A small town, close friends and lots of mysteries including a murder of course. The story that catches our interest starts from the new mean girl Veronica who has recently shifted to Riverdale from New York after her dad’s scandal. Then there’s Betty who is super sweet but shy kind of, playing to be a perfect little girl. Not to forget that she has a major crush on her best friend Archie who really likes her music teacher, Miss Grundy. Jughead, who is writing a book on Jason’s murder, is also trying to solve the mystery. Then there’s queen-bee-meany-rich-girl Cheryl Blossom, who is ruling Riverdale High and also trying to find out her twin brother’s murderer. So that’s all for now folks! 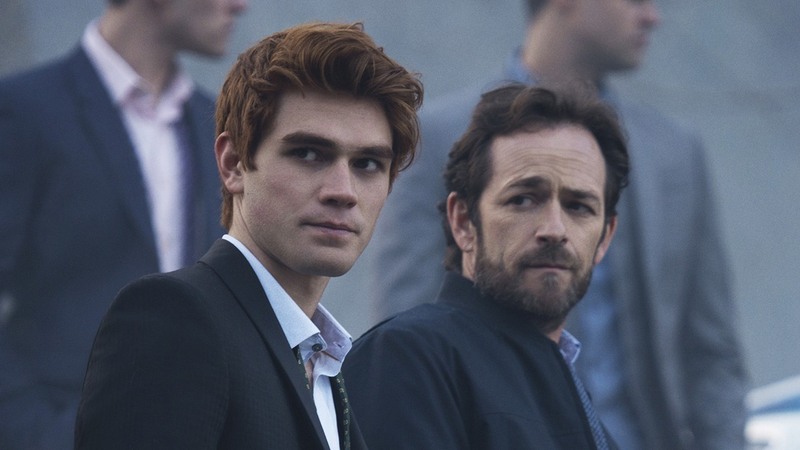 Let’s see what more does Riverdale have in for us.